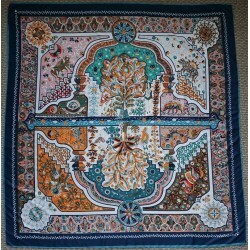 The colors include pale blush, cream, tan, rust, navy, black and brown. 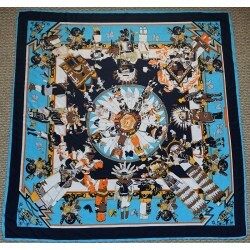 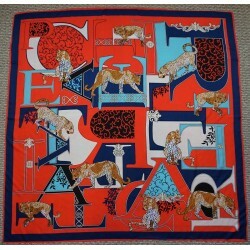 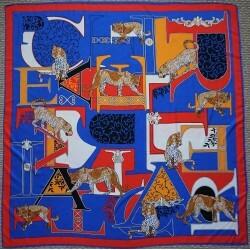 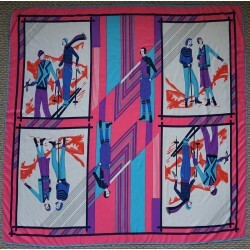 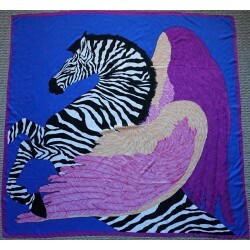 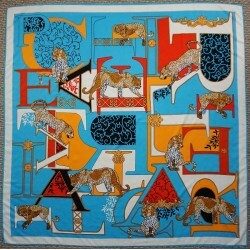 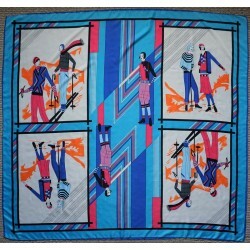 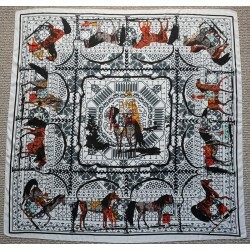 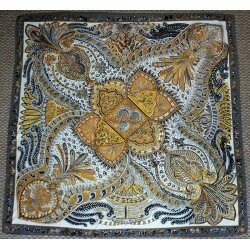 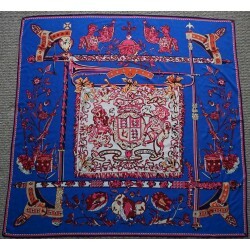 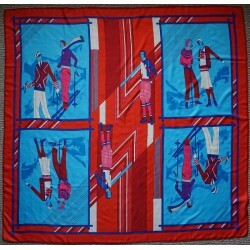 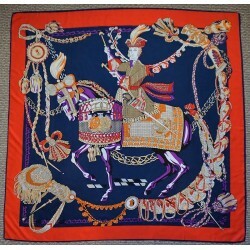 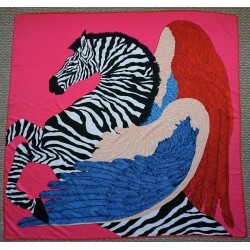 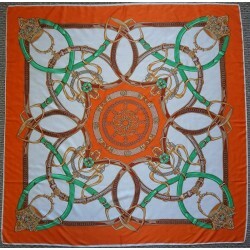 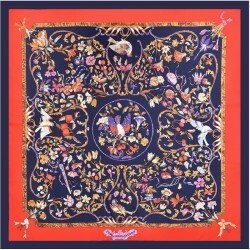 This silk twill scarf measures 100cm or forty inches. 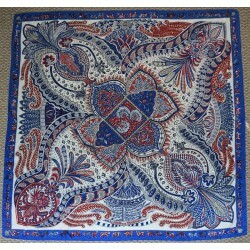 Carefully hand wash and air dry or Dry Clean. 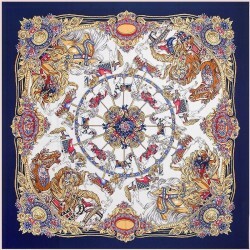 The actual colors may appear different in person, depending upon your monitor's color and brightness settings. 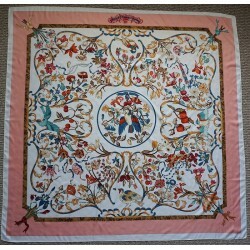 Measurements and sizes are approximate due to the inch and centimeter conversion. 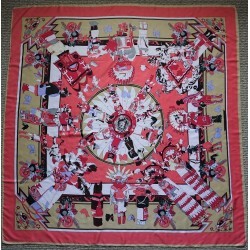 This silk twill scarf measures 100cm or forty inches. 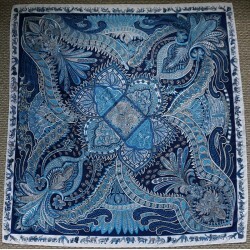 Carefully hand wash and air dry or Dry Clean. 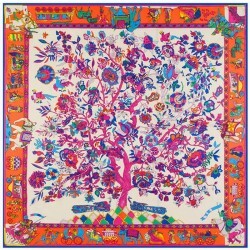 The actual colors may appear different in person, depending upon your monitor's color and brightness settings. 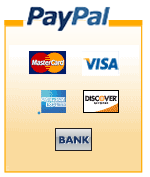 Measurements and sizes are approximate due to the inch and centimeter conversion.